The Levy Company is a heavy highway and electrical construction company located in San Antonio, Texas. With more than 18 years of successful projects, led by founders with over 60 years of combined experience, The Levy Company has the proven skills and knowledge to safely and efficiently complete roadway and electrical projects of any size. 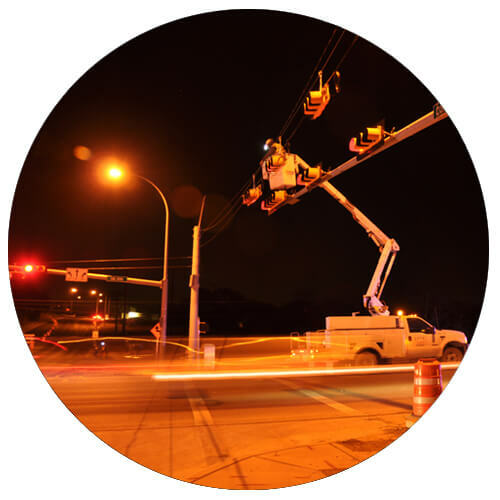 The Levy Company is one of the preferred traffic signal contractors in the industry, specializing in the installation and maintenance of all traffic signal systems. 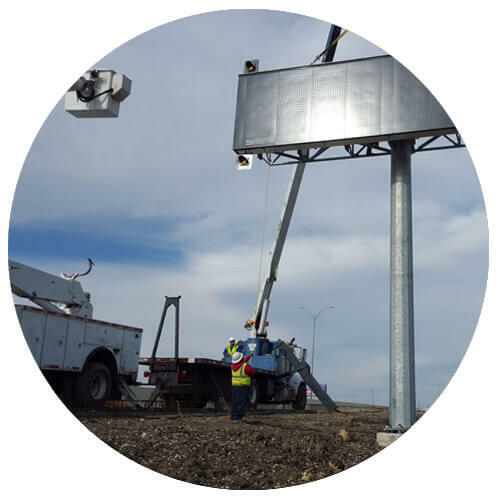 The Levy Company provides turn-key installation for large highway signs from the ground up. 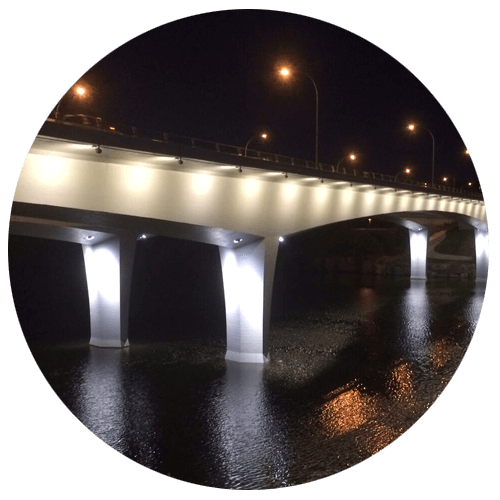 The Levy Company specializes in transportation lighting systems from assisting in design, to construction and implementation. 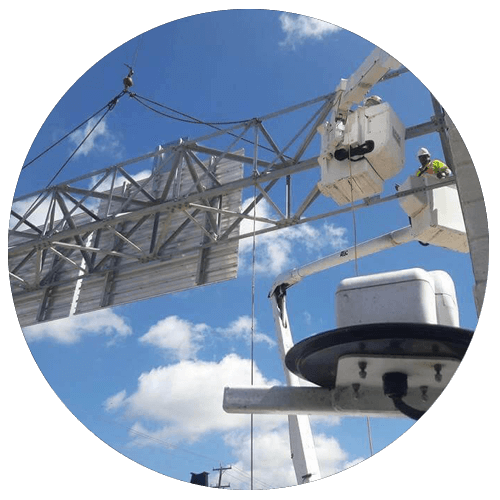 The Levy Company provides quality installation of Intelligent Transportation Systems in a number of different roadway applications. 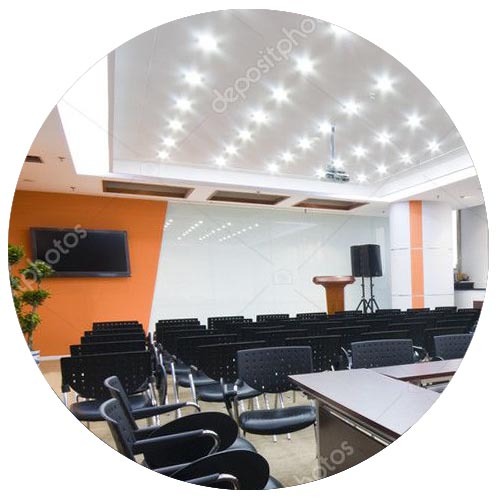 With a highly skilled workforce, the Levy Company offers a full range of electrical services in the commercial construction industry.